You may notice that I didn’t post this week’s Top Ten Tuesday. I’m quite new to the book community so most of the books I’ve read are popular ones 🙂 Also, due to the amount of school work I haven’t been able to update my blog frequently. Sorry about that! 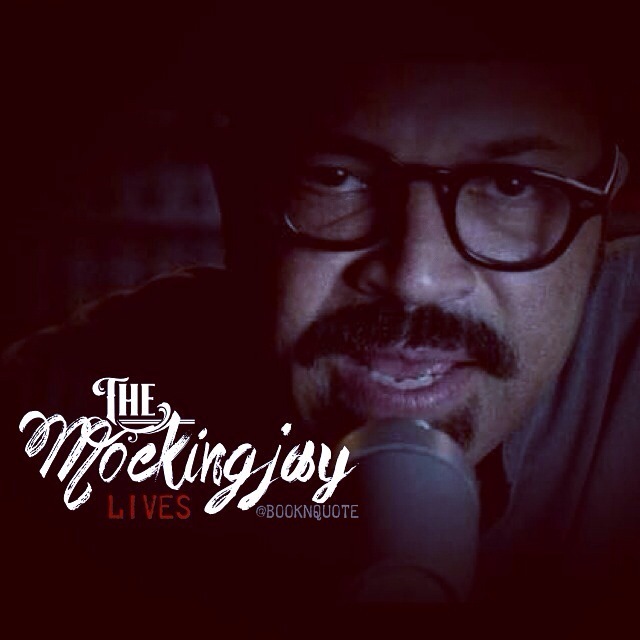 This entry was posted in Quotes and tagged Book, mockingjay, Quotes, Reading. Bookmark the permalink.